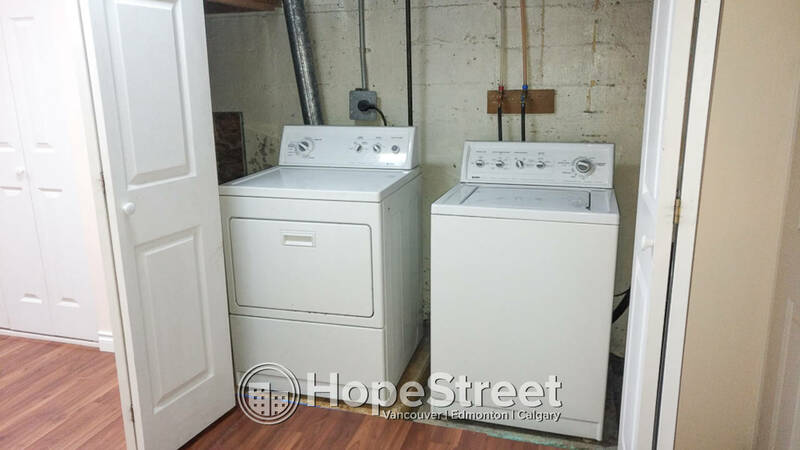 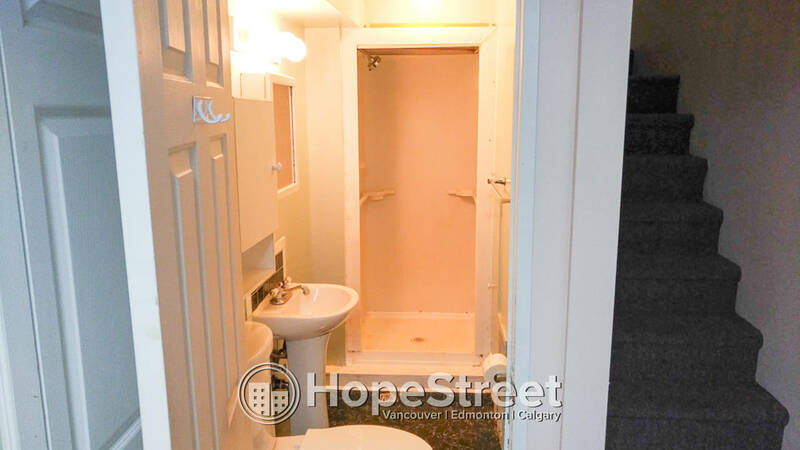 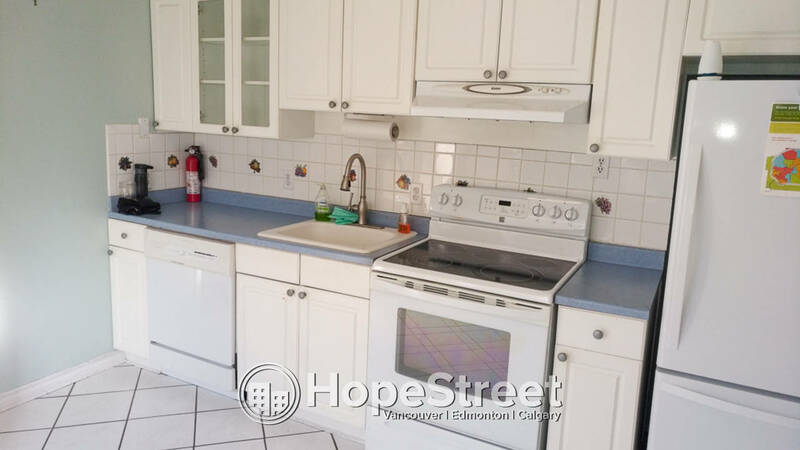 3 Bedroom House for Rent in Allendale: Pet Negotiable - Hope Street Real Estate Corp. 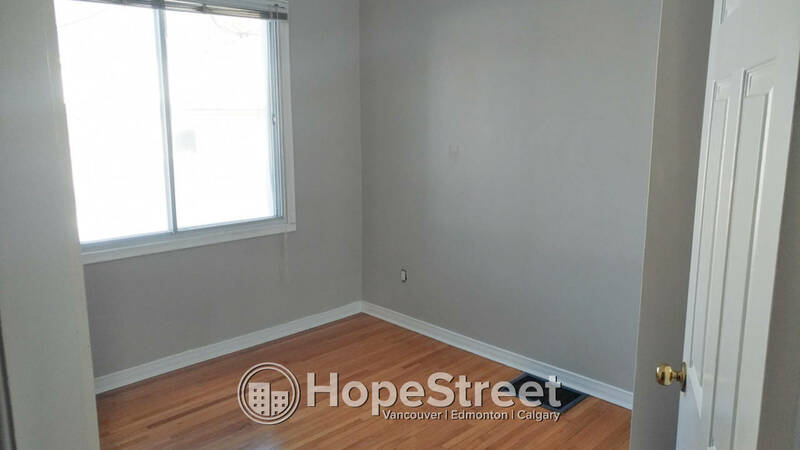 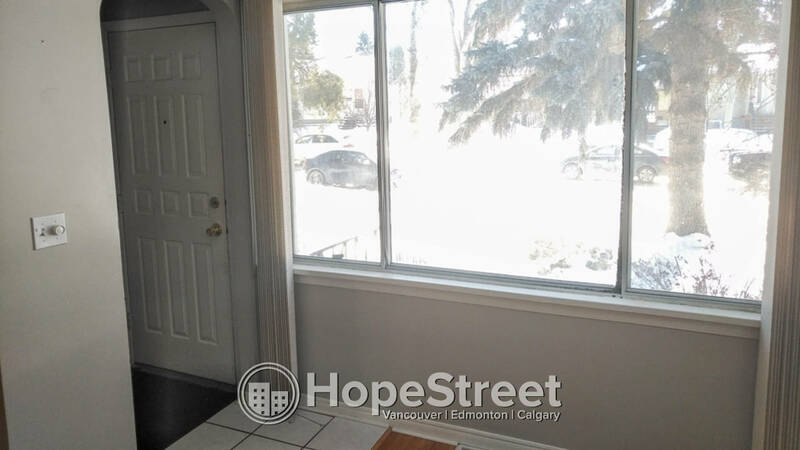 This bright and spacious 935 sqft bungalow has an open floor plan with large windows, hardwood floors, coved ceilings and arched doorways. 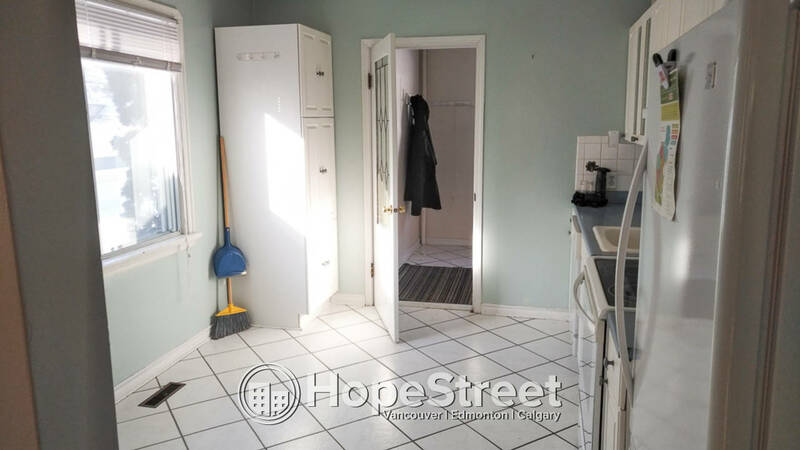 It has a very large living room, 2 main floor bedrooms, office/den, 4 piece bath and updated kitchen with ceramic tiled flooring. 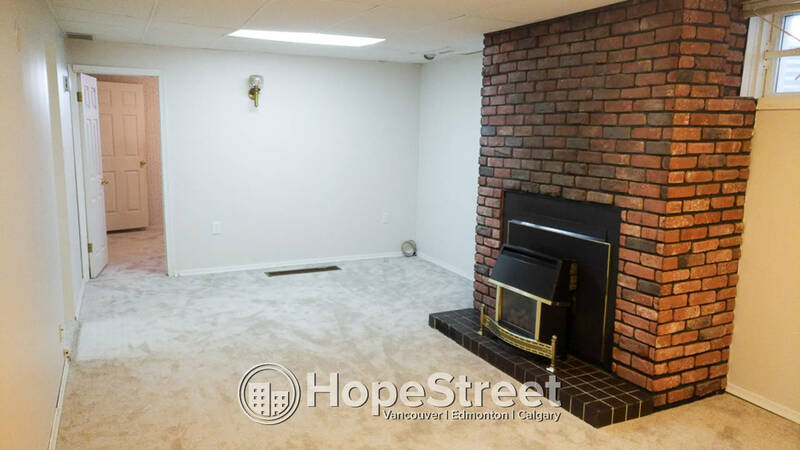 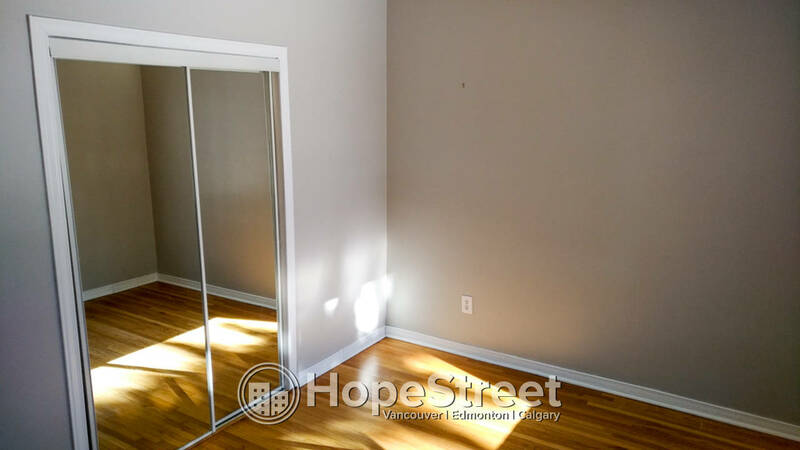 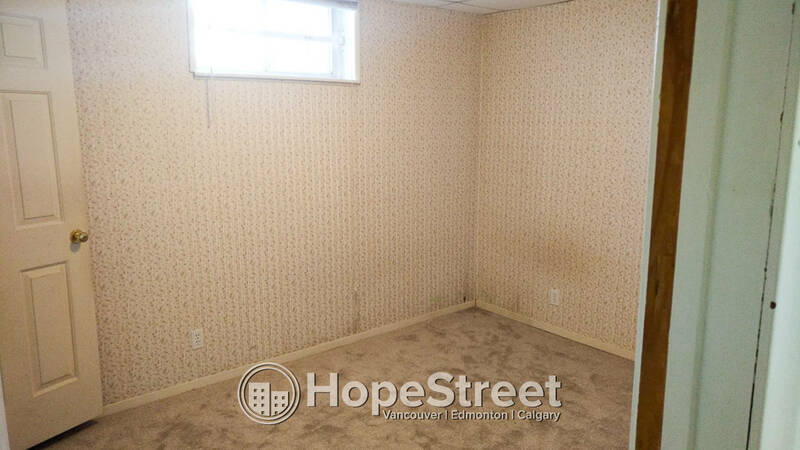 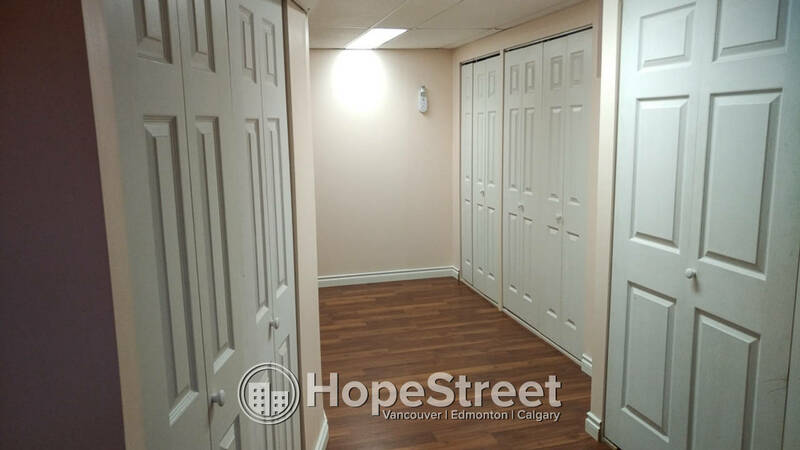 The basement is fully developed with an extra bedroom, 3 piece bath, a huge recreation room with a gas brick faced fireplace and a second kitchen. 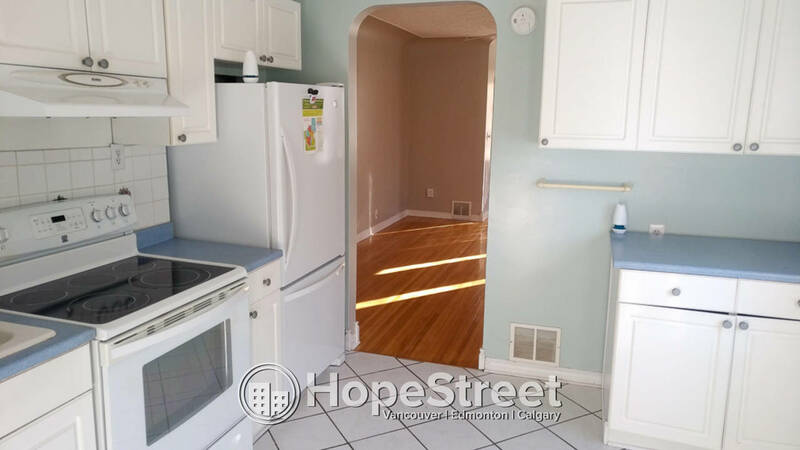 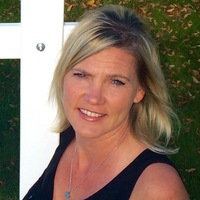 This well-kept house also has vinyl siding, an updated electrical service and newer plumbing. 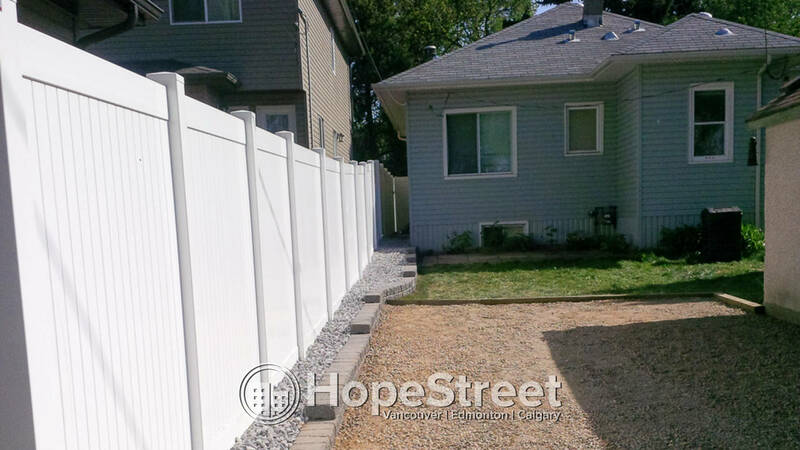 The sidewalks at the front and west side are newer and the attractive yard has a single garage, many perennials and shrubs and a cement block patio. 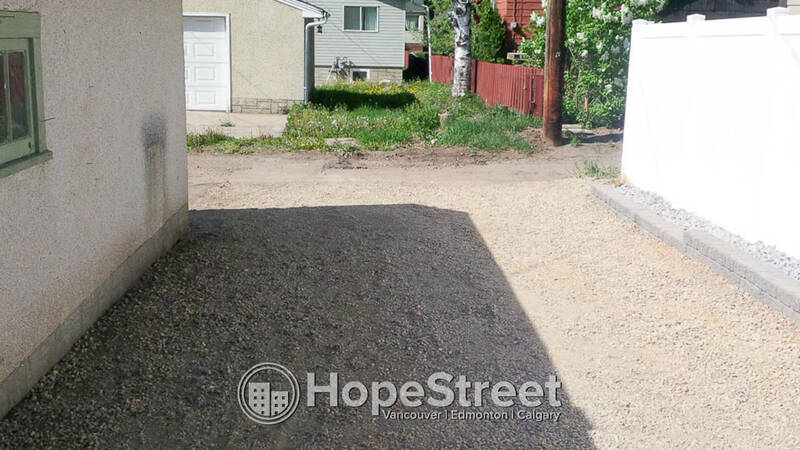 A large driveway installed in the backyard leading to the laneway. 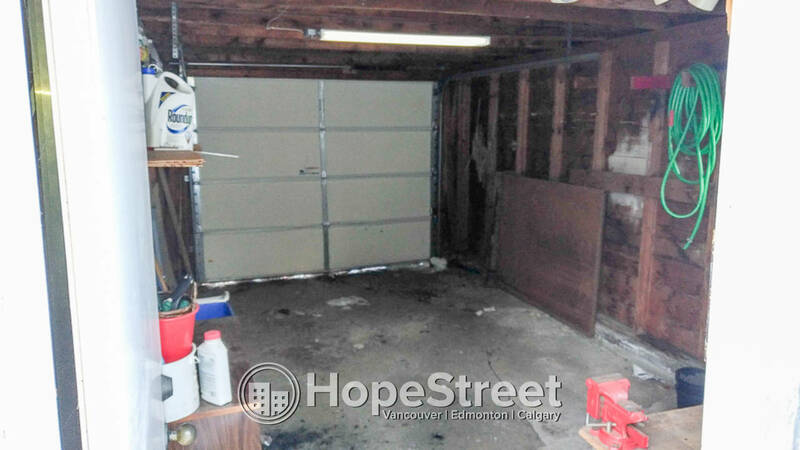 It can easily fit two vehicles, even two pickup trucks. 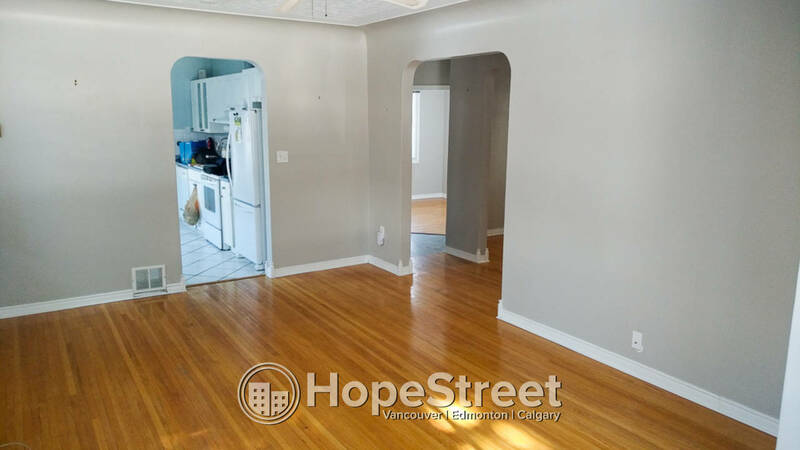 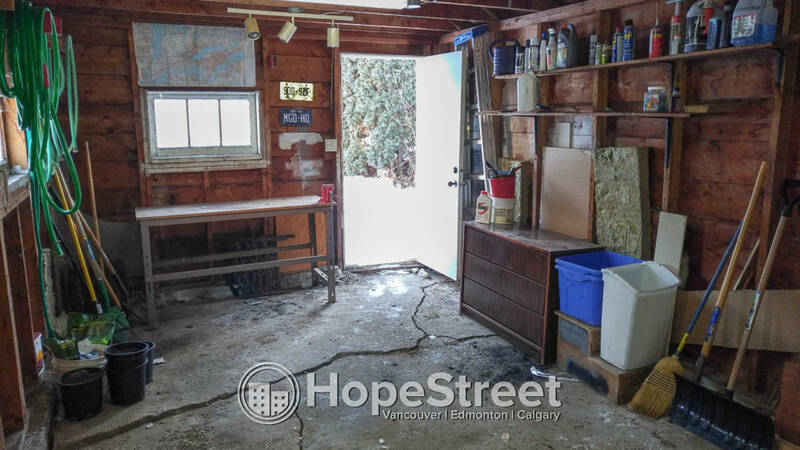 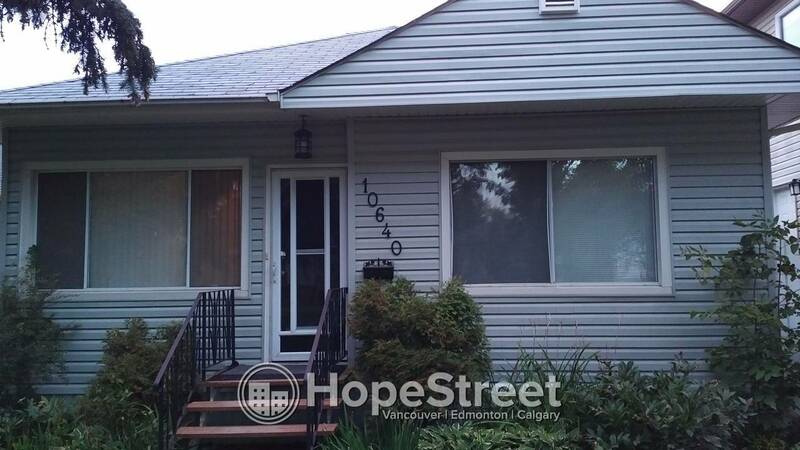 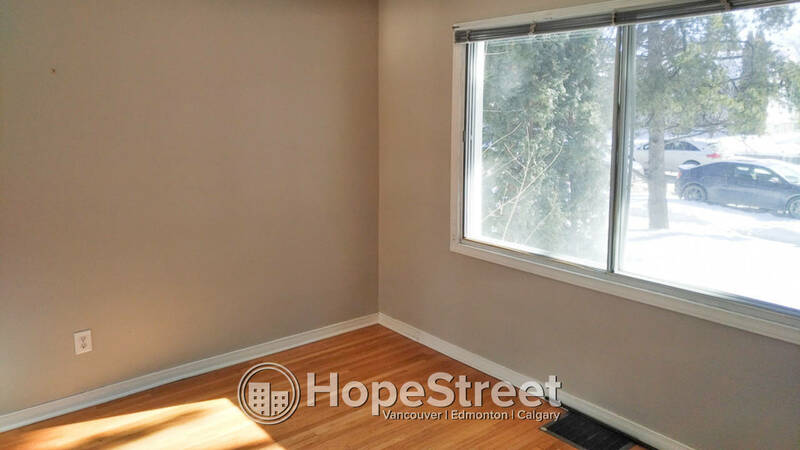 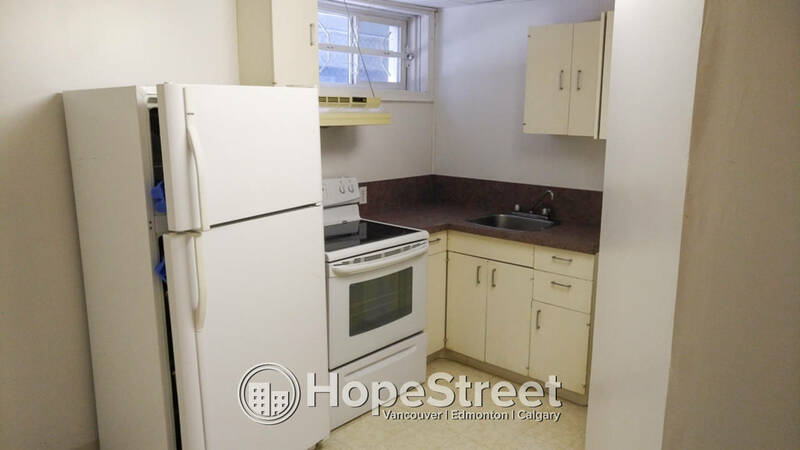 This well-kept house is located close to many amenities and has easy access to the University of Alberta, Southgate and the shops of Whyte Avenue.